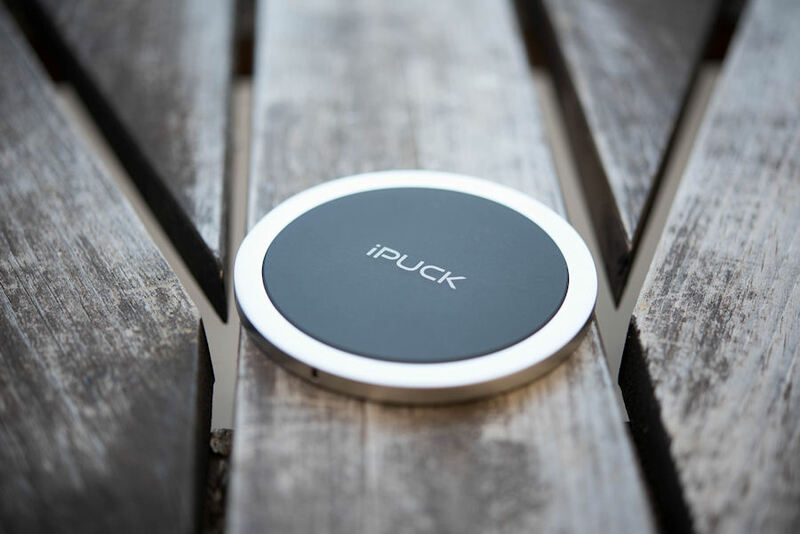 The iPUCK wireless phone charger is the answer to charge your mobile phone without having to plug it in. The iPUCK wireless phone charger is the answer to charge your mobile phone without having to plug it in. No faulty wires or connections, simply drop it, charge it and go! Available in Silver-Black and Silver-White these devices earn respect because of their elegant and stylish design. 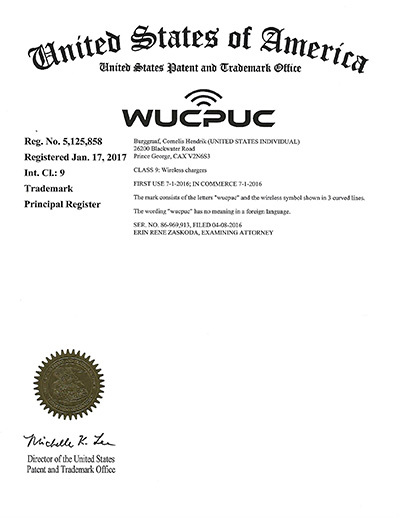 The iPUCK brand stands for high quality exclusive wireless charging devices. 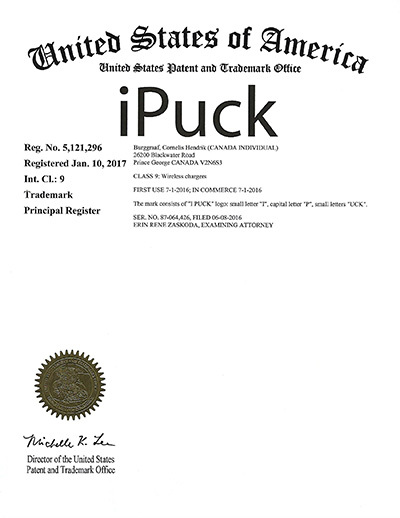 Interesting in becoming a dealer or distributor please send us an email at info@power2go.com and discover the exciting opportunity with the iPUCK! !